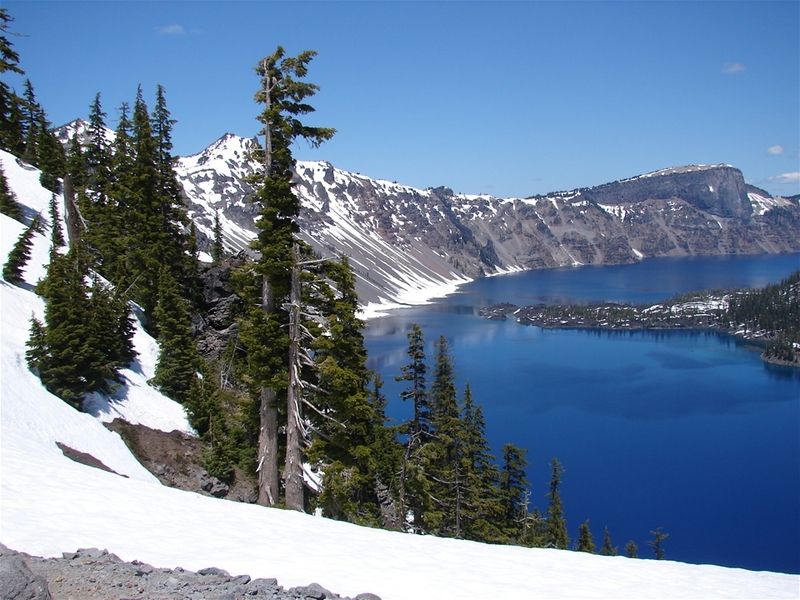 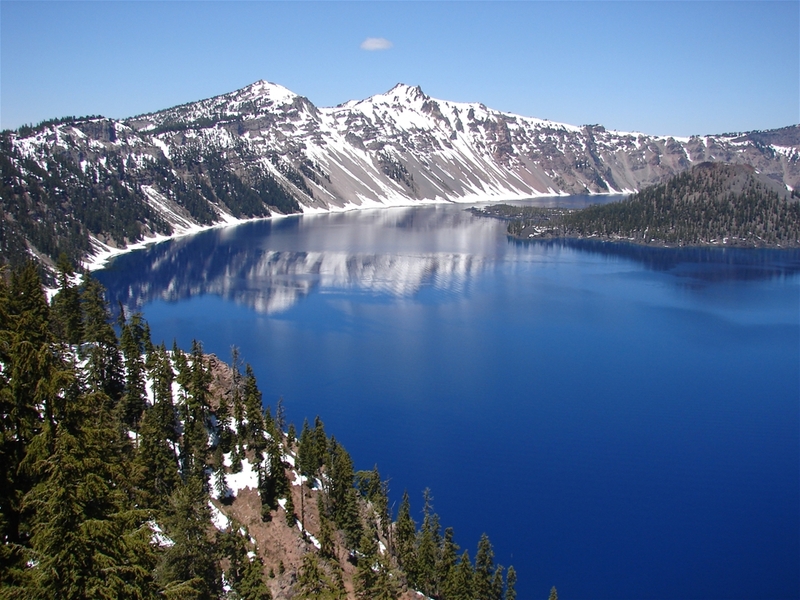 Crater Lake is a stunningly beautiful blue lake in the caldera of an extinct volcano in Southern Oregon. 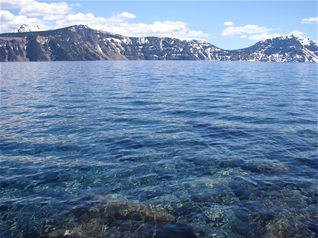 With a maximum depth of almost 2,000 ft, It holds the record for the deepest lake in the country. 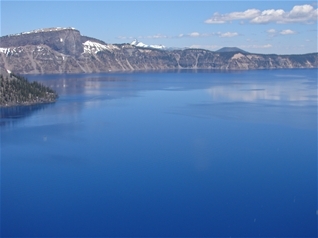 The lake formed after an eruption of Mt. 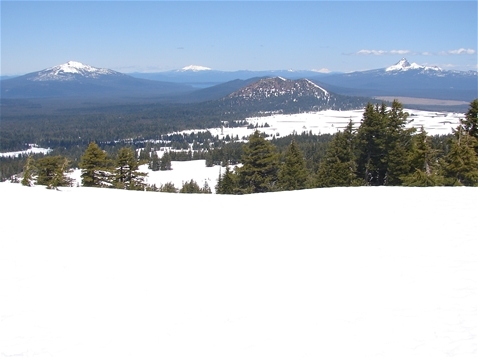 Mazama, which is part of the chain of volcanoes that includes Lassen Peak, Mt. 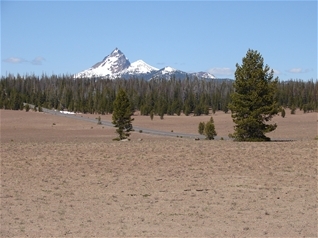 Saint Helens and Mt. Rainier.